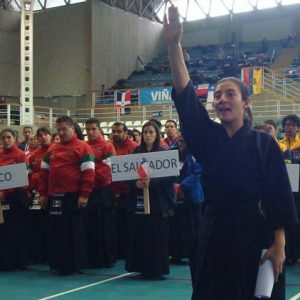 2nd Latin American Kendo Championships was held in Mexico on 11th and 12th Nov 2011. 2nd Latin American Kendo Championships was held on 11th and 12th Nov 2011 in Mexico-City. 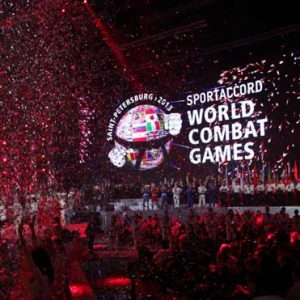 125 Kenshis from 16 countries were participated to the events. Welcome speech was made by Mr. Jesus MAYA president of Mexican Kendo Federation and Mr. Ciutoco KOGIMA president of Latin American Kendo federation at the opening ceremony. 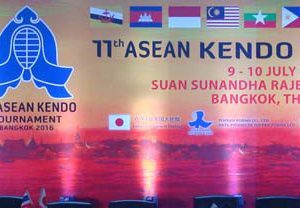 After that, head of FIK delegation Mr. Keisuke KONDO Kendo Hanshi 8-Dan who is the Shinpan-Cho of this championship gave to the competitors the important points of the Shiai. And this time, other 2 members from FIK Japan has been joined to this Championships are Mr. Naoki EIGA Kendo Kyoshi 7-Dan and Mr. Ari Kurose FIK assistant secretary general as the official attendance. The Results is as follows.